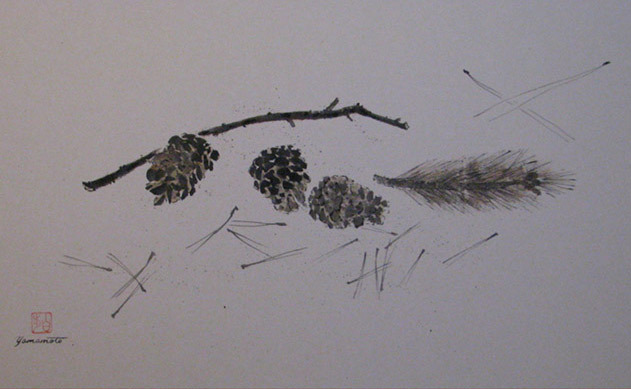 Hiroshi Yamamoto is a nihonga and sumi-e painter. His artist name is ‘Hakuho.’ Yamamoto was born in Shiga prefecture in Japan. 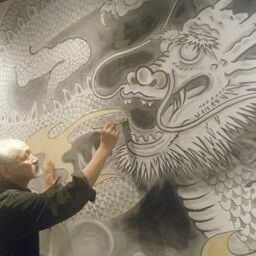 He graduated from the Kyoto Industrial Design Institute and the Kyoto Japanese Art School, where he studied Japanese Traditional Art – Nihonga, Sumi-e and Art History. 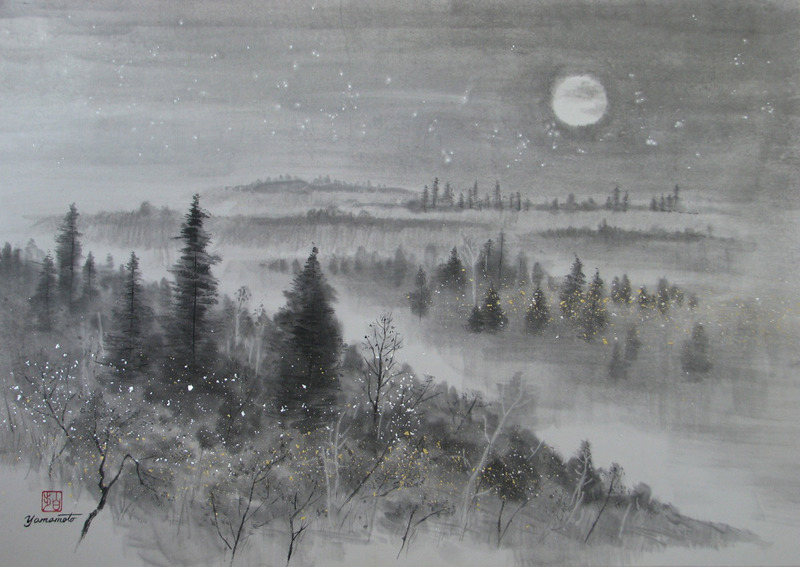 He was awarded the Ruth Yamada Award in 2011, 2015 and 2016 from the Sumi-e Artists of Canada, and has exhibited his work in over thirty solo and group shows in Japan, USA and Canada. I work with nature; listening to the sounds of the wind to tell me what to paint, and with an open heart, catch the spirit.